As we are backed by a well-developed network and modern transit facilities, we are able to meet the requirements of the customers located in Kuwait. In order to ensure the safety of the products, we carefully store the lot under hygienic conditions and safe environment. Moreover, the lot is stringently and regularly checked by the experts. 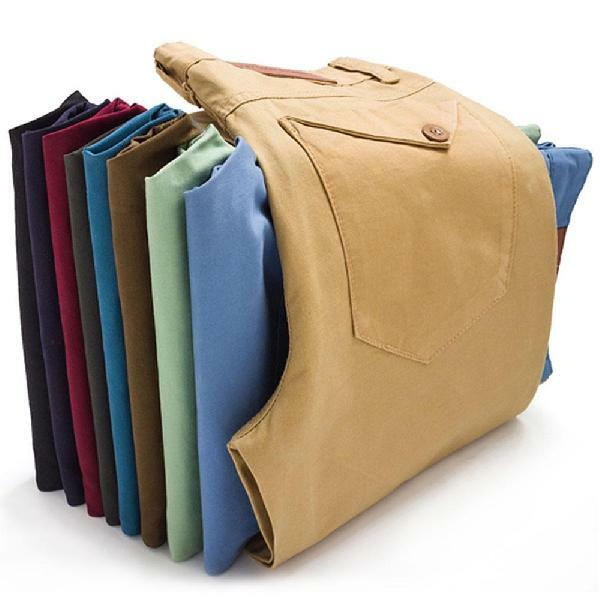 We provide a wide gamut of Men's Cotton Pants available in various waist sizes ranging from 26" to 40".